Grunge Love Table Runner Club by Kathy Skomp Bekah Pipes of Lavender Lime contains 20 Table Runner patterns--10 pieced and 10 applique, includes directions for placemats. On The Run Again by Anka's Treasures is a collection off 15 runners and toppers--something for every room in your house. Pot Holders For All Seasons by Chris Malone for Annie's Quilting. Contains 20 fun & easy projects. 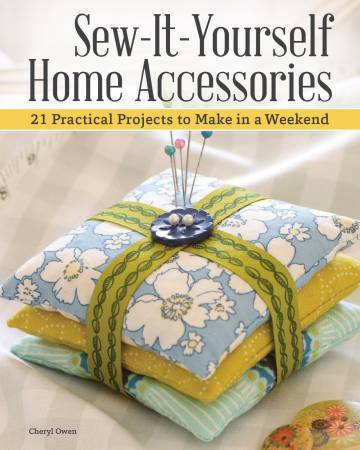 Sew-It-Yourself Home Accessories by Cheryl Owen contains 21 practical projects to make in a weekend. 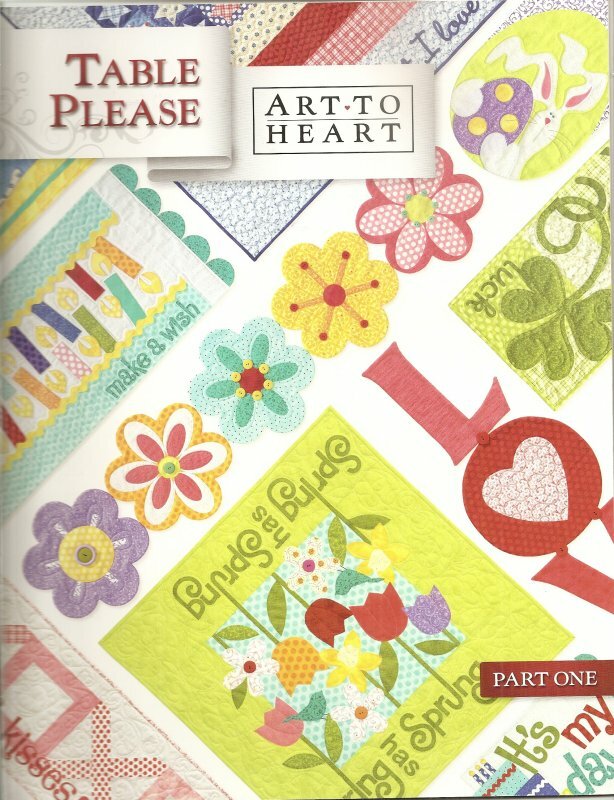 Art to Heart Table Please, Part One book includes 15 projects for the table. 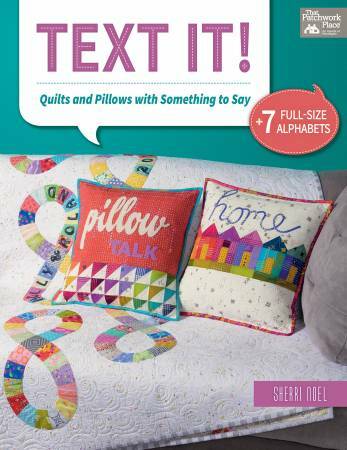 Text It by Sherri Noel for That Patchwork Place contains quilts and pillows with something to say. +7 Full-sized alphabets! Trendy Table by Heather Peterson of Anka's Treasures. 15 projects for busy quilters using favorite precuts. 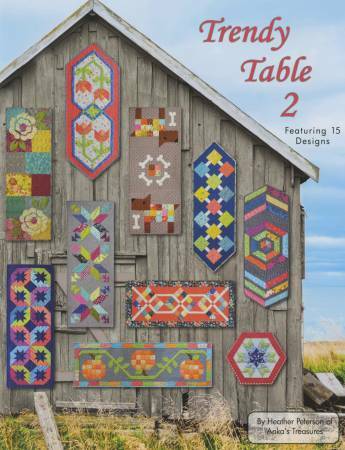 Trendy Table 2 by Heather Peterson of Anka's Treasures featuring 15 designs. 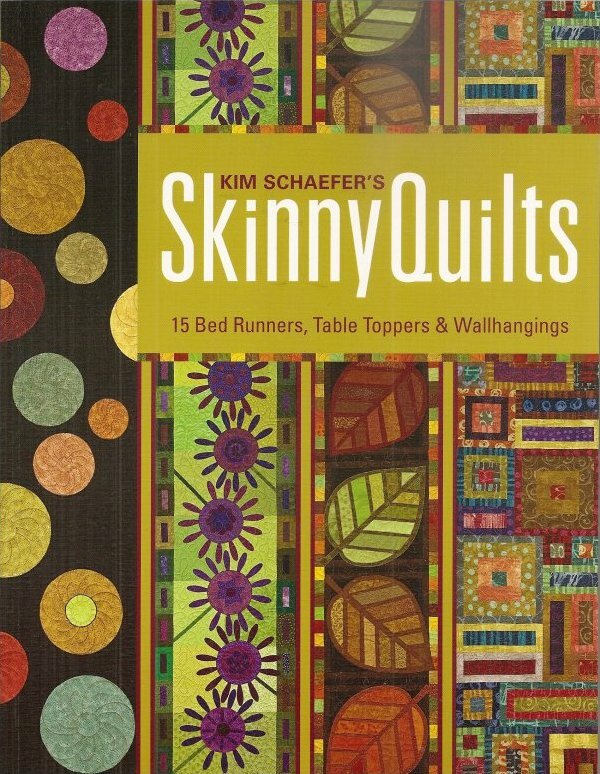 This book 'Skinny Quilts' by Kim Schaefer has 15 bed runners table toppers & walling hangings. It is 48 pages. 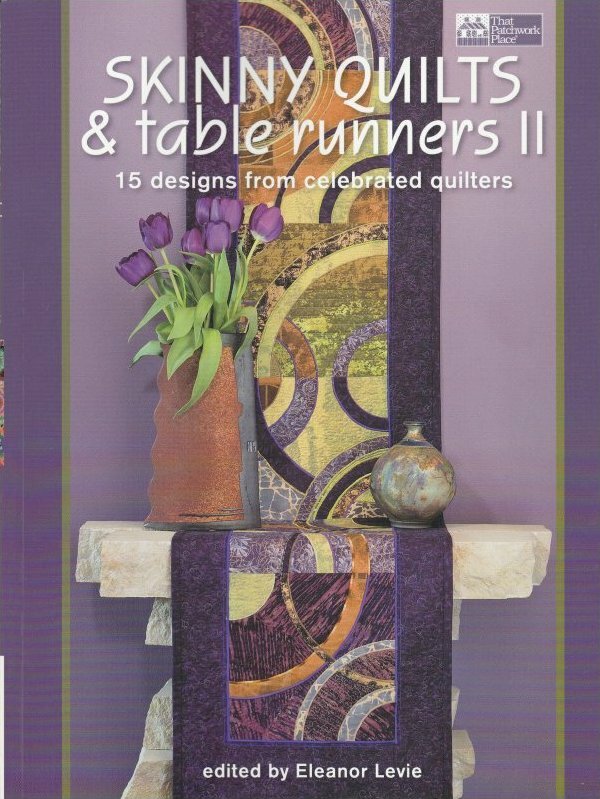 This book 'Skinny quilts & table runners II 15 designs from celebrated quilters'. 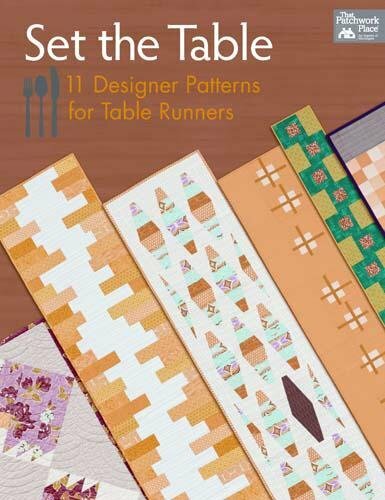 This follow up to the popular Skinny Quilts and table Runners showcases the talents of a new group of amazing designers. 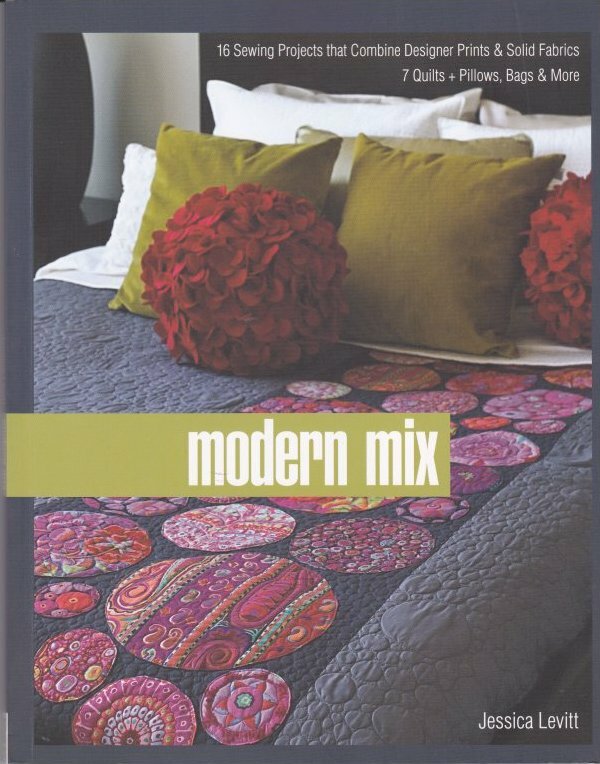 You'll love the variety of styles and techniques. 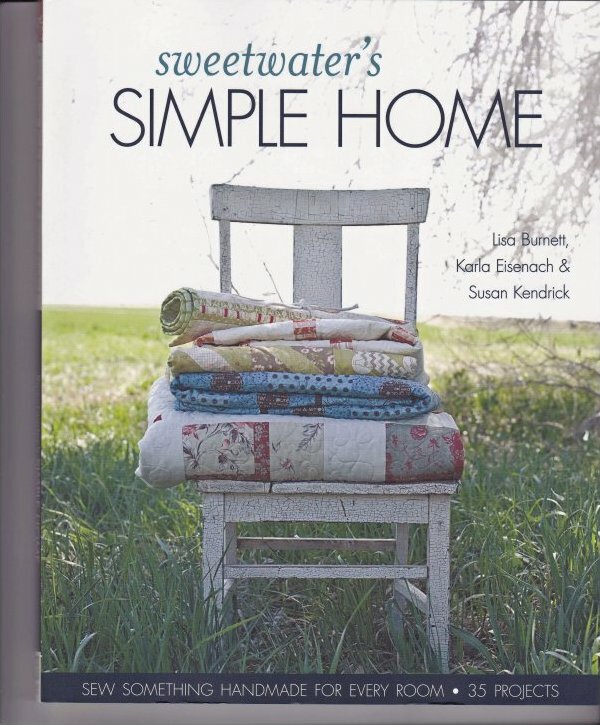 This book 'Sweetwater's Simple Home' is written by Lisa Burnett Karla Eisenach & Susan Kendrick.